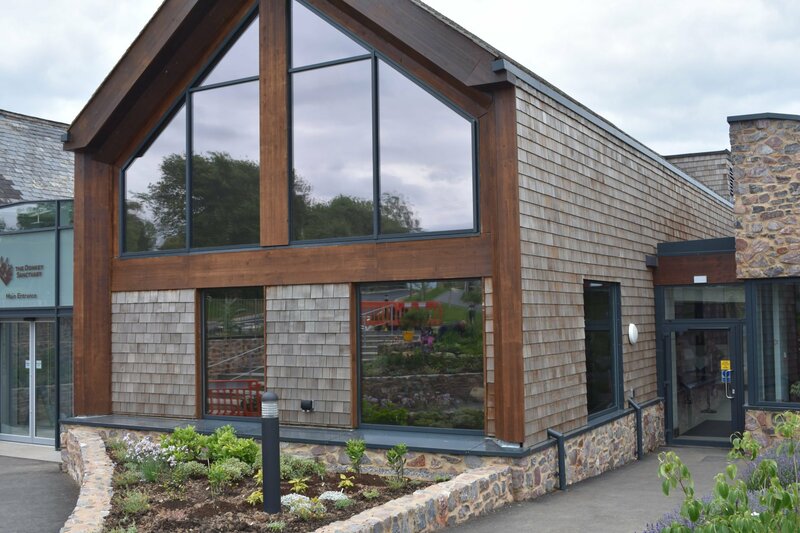 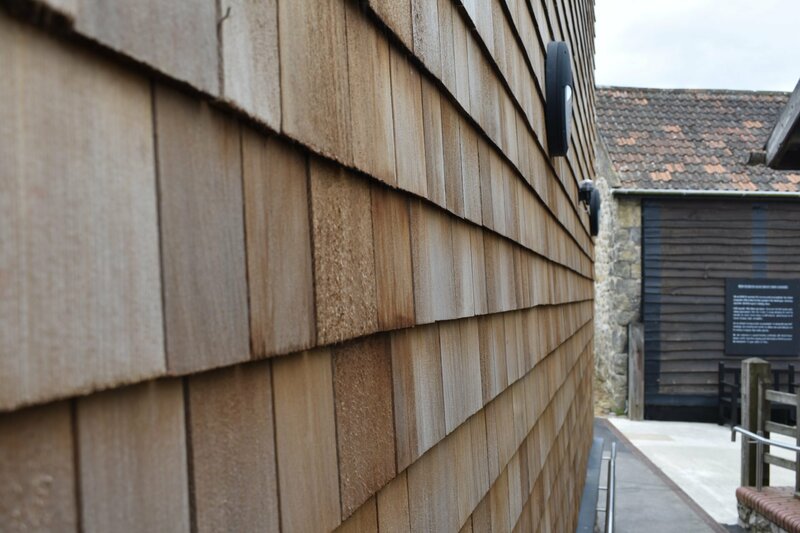 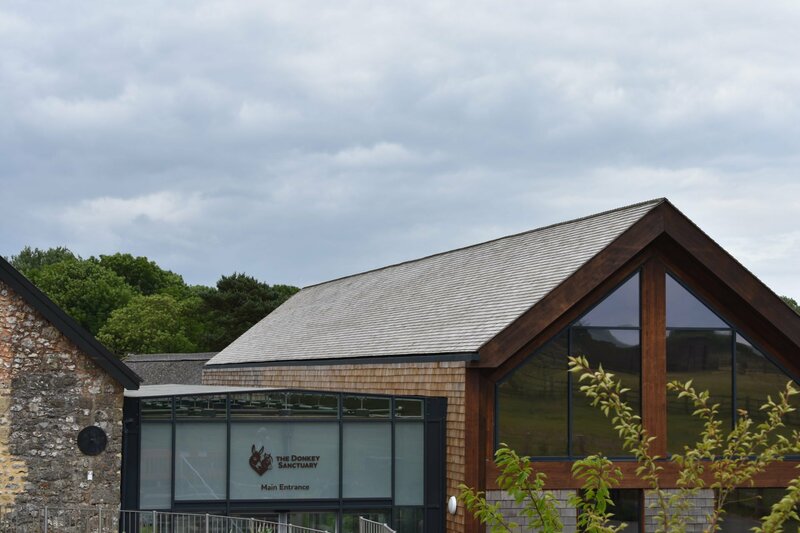 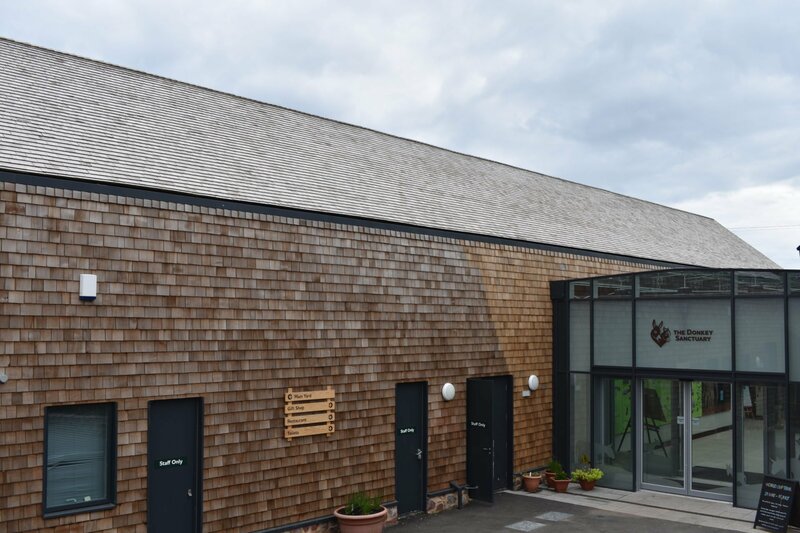 We carried out this project on behalf of The Donkey Sanctuary using Cedar Shingles to the vertical and main roof. Need a devon roof contractor you can rely on? 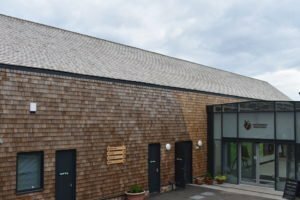 Get in touch with DJH Roofing today for a free, no-obligation, quote. 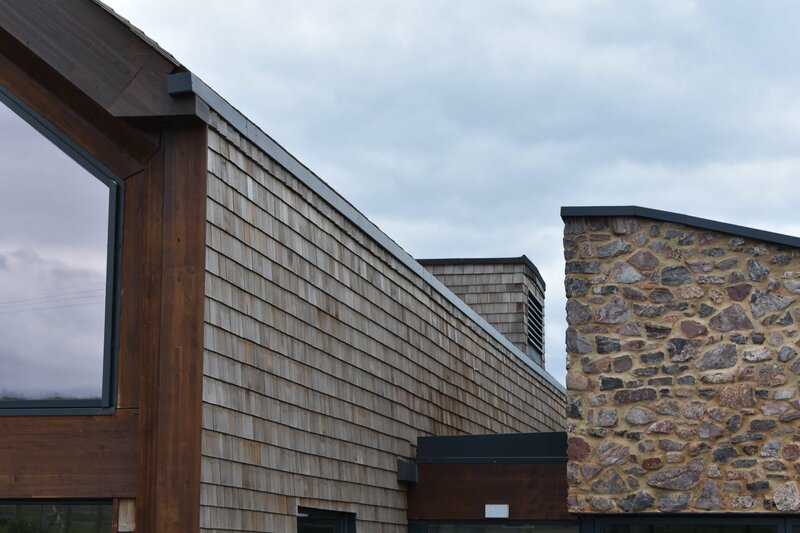 © 2018 DJH Roofing Ltd. 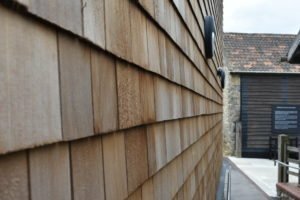 Registered in England No. 4648944. 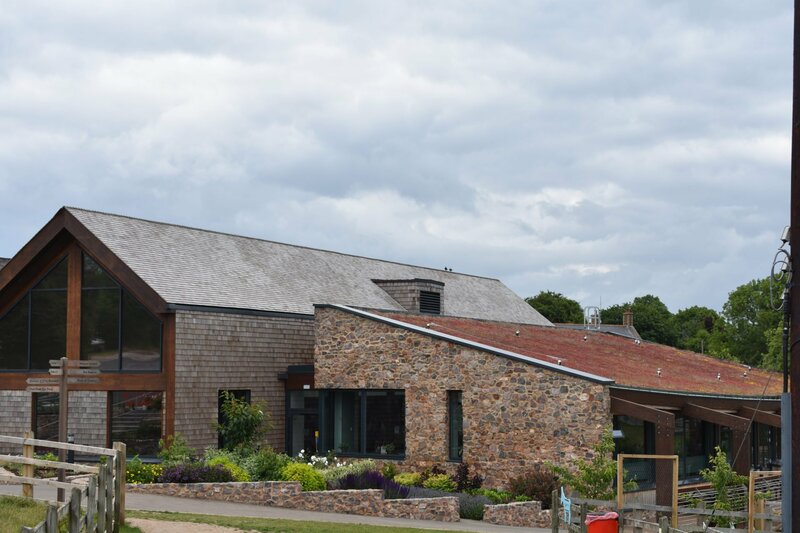 Registered Office: 2 Clyst Works, Clyst Road, Topsham, Exeter, Devon EX3 0DB.